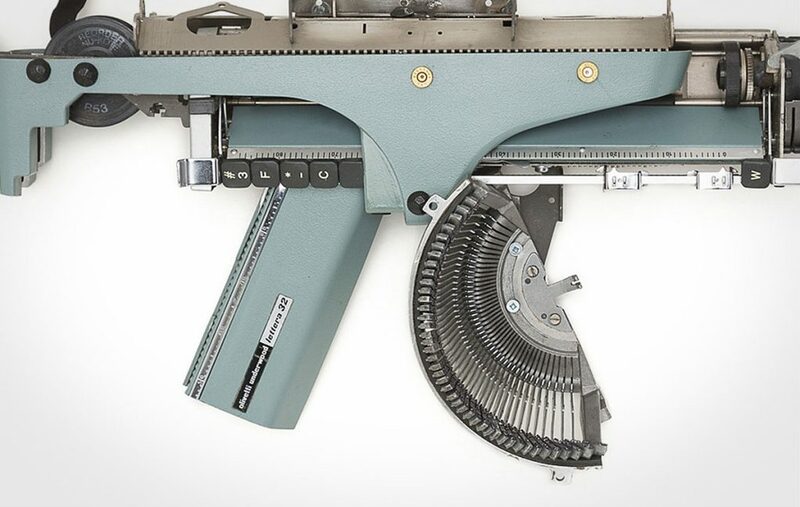 Aim your sights on Eric Nado’s Typewriter Guns. 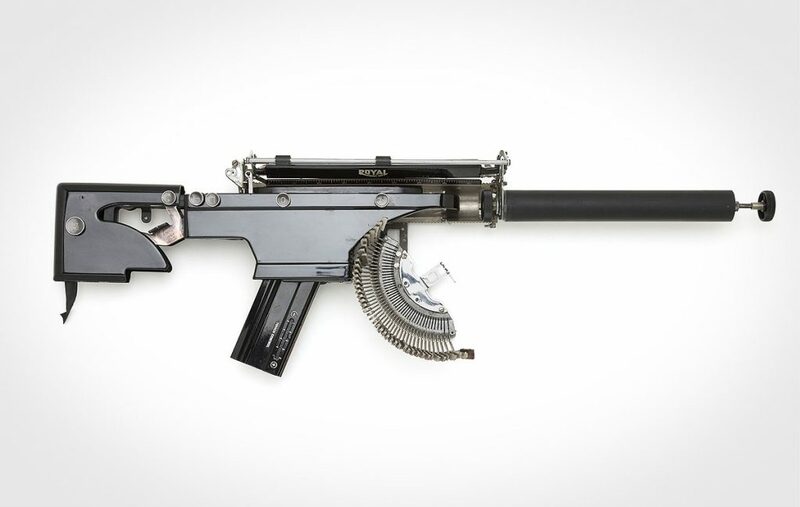 A fellow Canadian based out of Quebec, Éric Nado has been perfecting his sculptural concepts and skills since 1998. 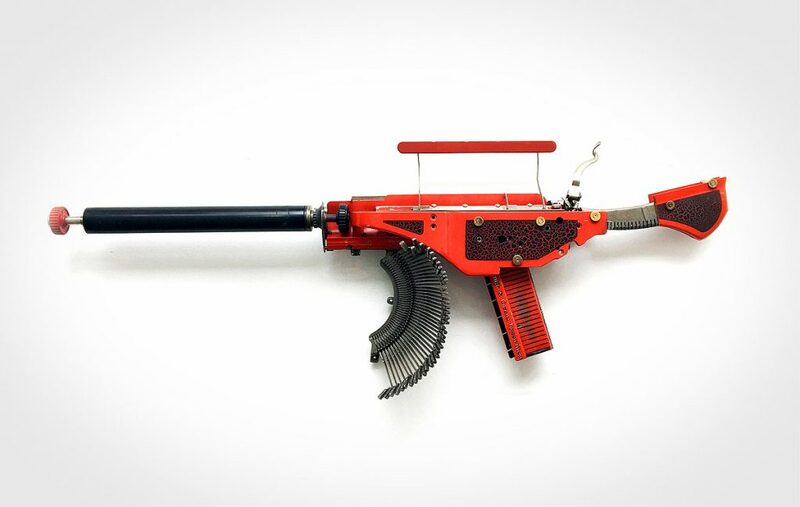 Represented by the Laguna Gallery of Contemporary Art in California and at the C.O.A. 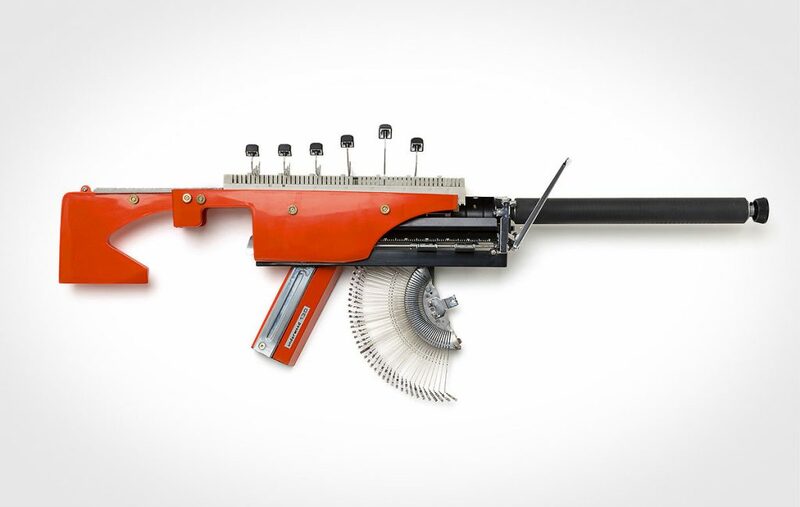 Gallery in Montreal, Éric continues to push conceptual story telling within his sculptures. 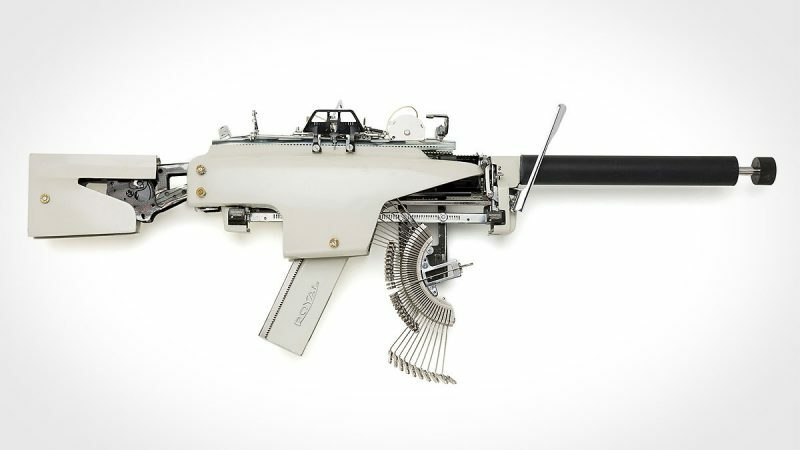 In his most recent series, Éric reconstructs old typewriters into meticulously detailed machine guns. 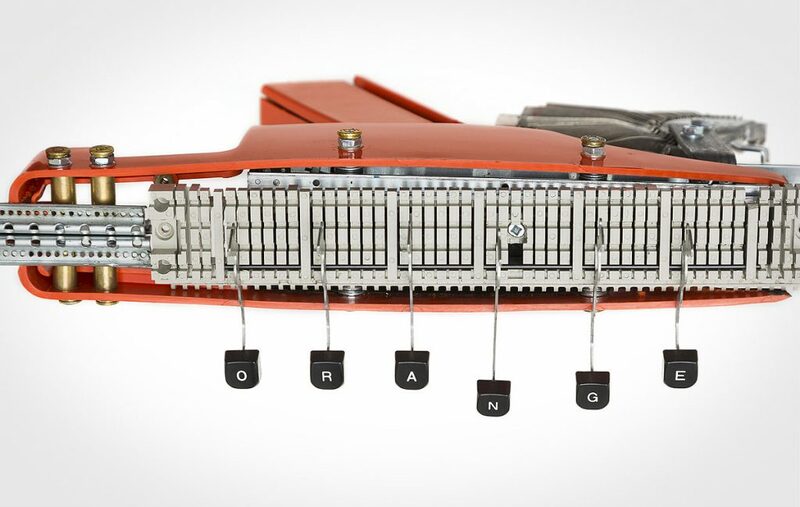 Each piece is completely unique from the next, and carries the essence and personality of the vintage typewriter that was used. 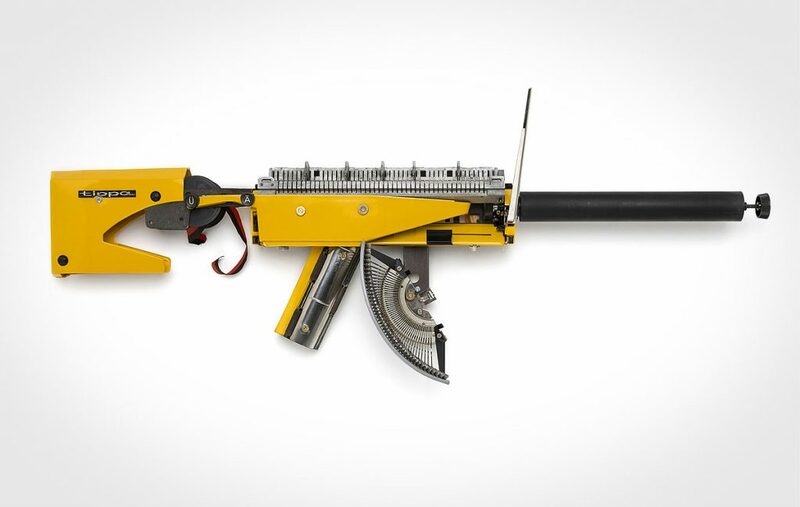 The pen has always been mightier than the sword, but in today’s social media society the pen is literally the sword. Available in extreme limited quantity through the C.O.A. Gallery.